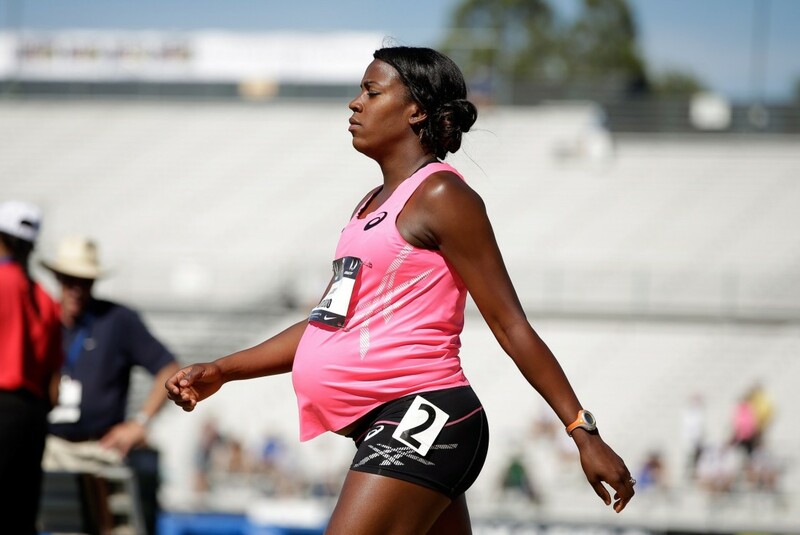 Is giving birth really like running a marathon? I have no frigging idea, because i cannot run to save my life, but i have had 4 kids. So my guess is “NO” it’s nothing like it – but the way it affects your mental and physical state must be incredibly similar! You have to believe you can do it before you begin – even if in the run up to the big day, you have doubts and fears. You will most likely finish it and say “never again” and then sure enough at some stage in the future you find yourself doing it again! As a doula, it’s so incredible to witness a birth and to be part of the “team” that supports women (and partners) on their journey through their own personal marathon of childbirth. What matters most is that the people on the sidelines are using the right words to encourage you to keep going – not for their own benefit, but because you have shared with them that you feel your experience will be enhanced by their encouragement, and that will help you to head towards the finish line, where you will meet your baby! Giving birth, no matter what type of birth you have, should be one where you are encouraged to find your own strength and reach your own limits, with positivity and belief – making well informed decisions along the way. Remember – most marathon runners do many months of preparation before they begin, and so should pregnant women, by eating well, researching your options and keeping active. And lastly, it is important to surround yourselves with people that understand how best to support what you want, and keep you positive during the time when you might need it most. Ensuring that you communicate your preferences to your birth partners will help them to give you the support you need when the time comes. Subscribe to receive a free birth plan checklist. Share the post "Is giving birth really like running a marathon?"